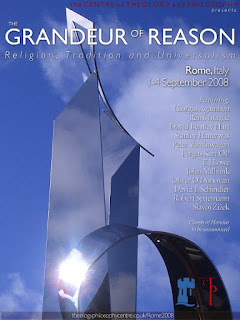 Faith and Theology: O Roma felice! O Roma nobile! I have only three things to say about this conference: Oh. My. God.